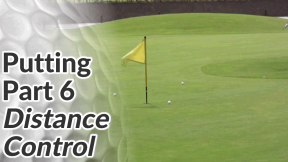 If you can improve your distance control when putting on the golf course, you’ll drop handfuls of shots each round. 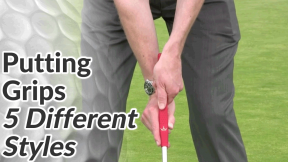 Your ability to gauge the distance of long putts, rather than your ability to accurately read the line of those putts, is what will eliminate those nasty 3-putts from your game. A player might have a 30 or 40 foot putt and they’ll spend most of their pre-putting routine trying to figure out the various breaks in the green and the line the ball will take. 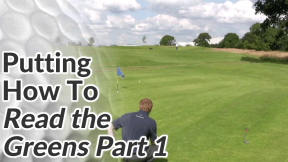 They’ll hit their putt and it might glance the hole but finish a good 10 feet past. “Unlucky”, “Great effort” their playing partners might say. But chances are the return putt will be missed. 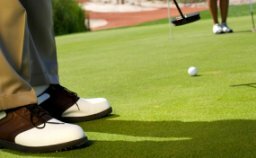 If you can focus instead on the weight of your putts and get the line roughly correct, you’ll find that you’re rarely more than 3 feet away from the hole. 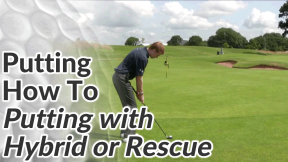 First and foremost, appreciate the importance of distance control over reading the line in long putts. 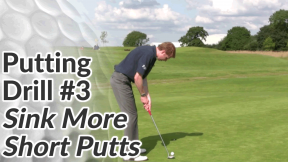 Getting the distance right and you’ll probably 2-putt at worst. Most of us are fairly solid within 3 feet of the hole. 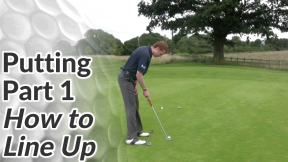 So ideally aim 18 inches past the hole – that gives the putt a chance to drop if you happen to get the line right. 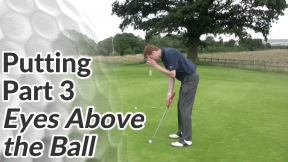 As you go through your routine and set up, keep your focus on a point 18 inches beyond the hole. 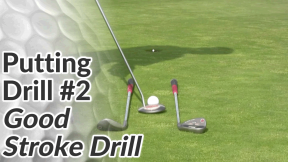 Make a series of practice strokes, rocking the putter back and forth whilst looking at your target (rather than down at the ball or your putter head. 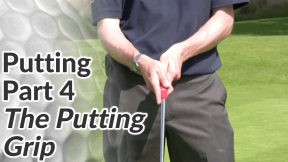 Really feel as though you are hitting imaginary putts to your target and whether your length of practice stroke is too short, too long or about right. 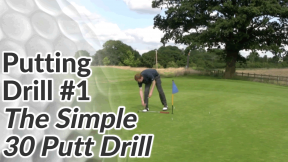 To help you with this ‘feel’ you can make some overly short practice strokes and some overly long practice strokes as you’re looking at the hole. You know that something in between won’t be too far off.